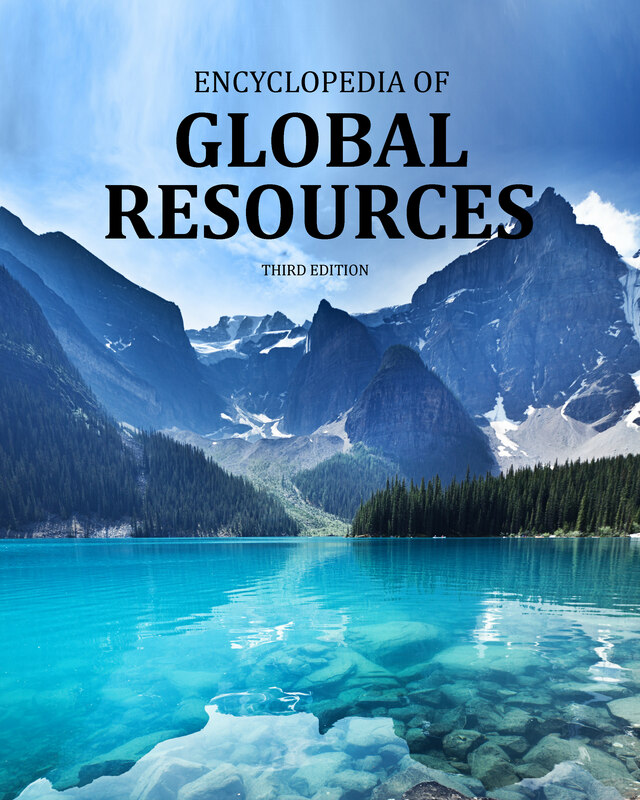 Encyclopedia of Global Resources provides a wide variety of perspectives on both traditional and more recent views of the Earth’s resources. It serves as a bridge connecting the domains of resource exploitation, environmentalism, geology, and biology, and it explains their interrelationships in terms that students and other non-specialists can understand. 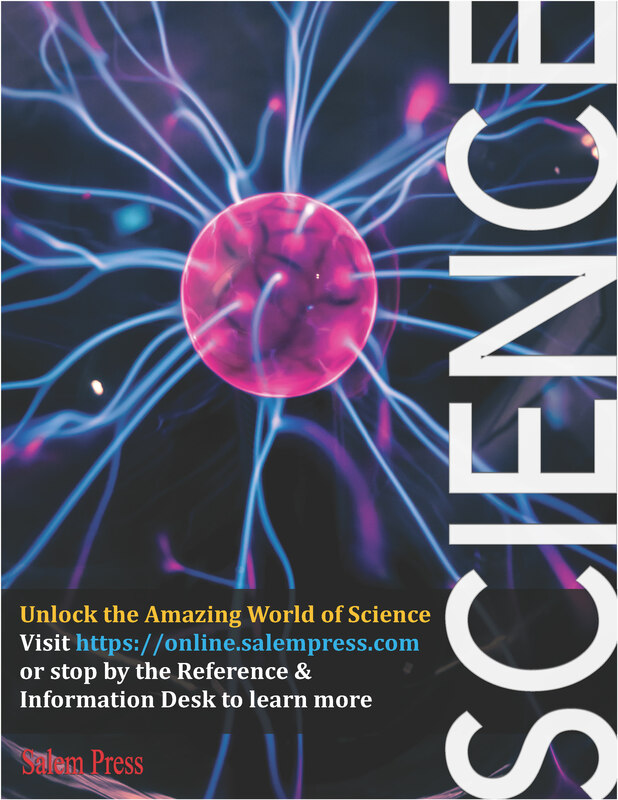 The articles in this set are extremely diverse, with articles covering soil, fisheries, forests, aluminum, the Industrial Revolution, the U.S. Department of the Interior, the hydrologic cycle, glass, and placer mineral deposits. 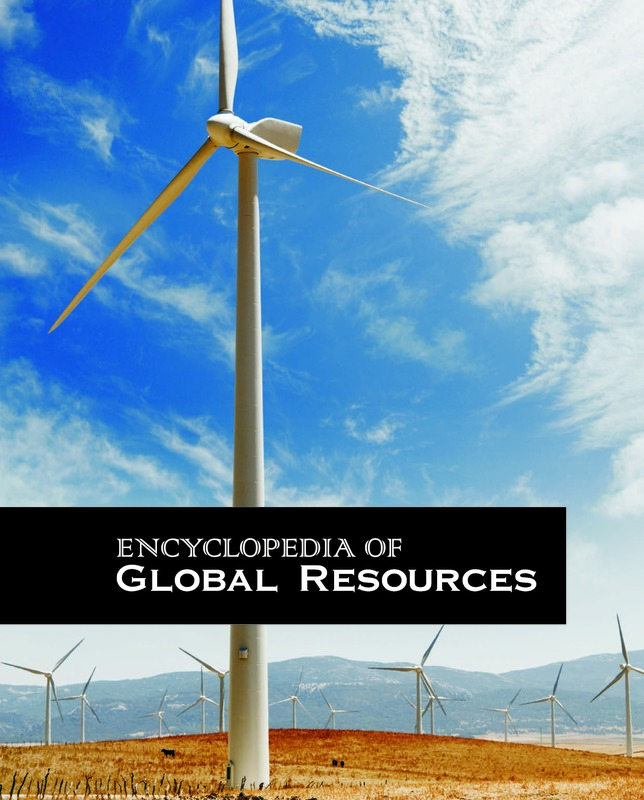 Top resources—mineral based, biologically based, and energy related (such as oil and tar sands)—are covered, as well as ecological resources such as Earth’s atmosphere and its biodiversity, core nations from Argentina to Zimbabwe, government laws and international conventions, milestone historical events, and energy resources from biofuels to coal to hydropower to wind and nuclear power. The essays in this set range from one to six pages in length. The core of the set is over 120 articles on specific mineral and other non-living resources. 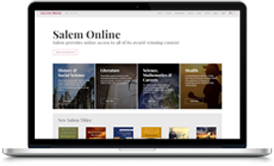 These articles begin with informative subheads, including “Where Found” and “Primary Uses,” and continue with subsections that address “Description, Distribution, and Forms,” “History,” “Obtaining the Resource,” and “Uses.” Every article is signed, and each has summary information at the beginning and crossreferences to other articles in the set at the end. Useful reference features at the beginning of each volume include a Complete List of Contents and Common Units of Measure. At the end of volume 4 are several appendixes: an alphabetical table of the elements, the Periodic Table of Elements, a time line, a glossary, a general bibliography, and a new list of Web sites. Of particular note are the detailed tables of resources for both mineral groups and countries, derived from the public-domain data of the U.S. Geological Survey, Energy Information Administration, and CIA in their latest iteration. Two indexes—geographical and subject—round out the set. 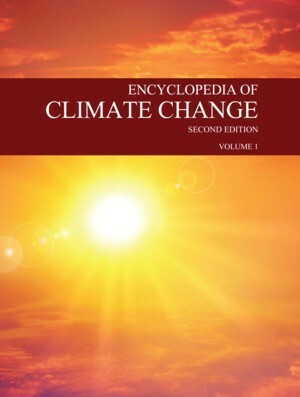 This new edition of the Encyclopedia of Climate Change, originally published in 2001 as the Encyclopedia of Global Warming, provides comprehensive coverage of global warming and climate change. 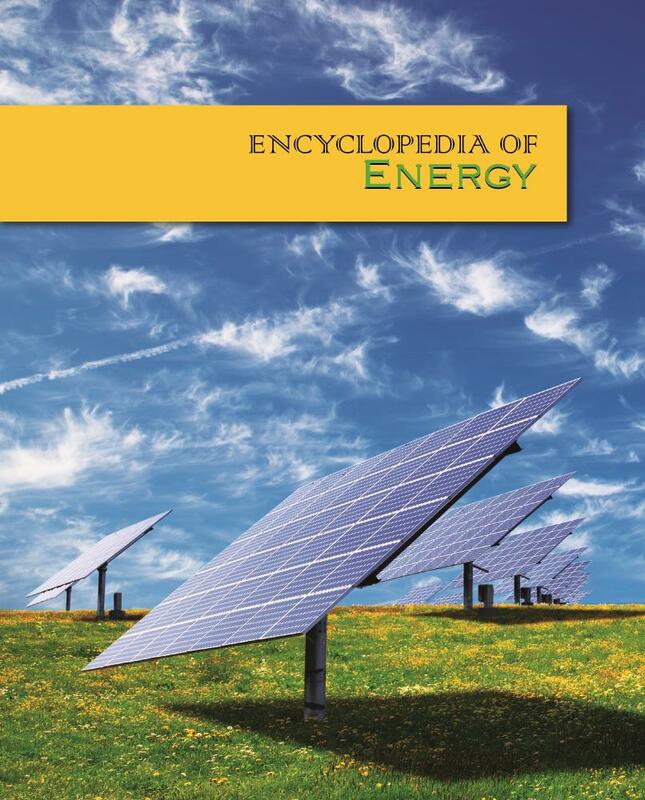 It includes 551 essays and extensive back matter written specifically to provide students at high school and undergraduate levels with a comprehensive and convenient source of information on the fundamental science and sociopolitical issues, including the debates and controversies, surrounding climate change.